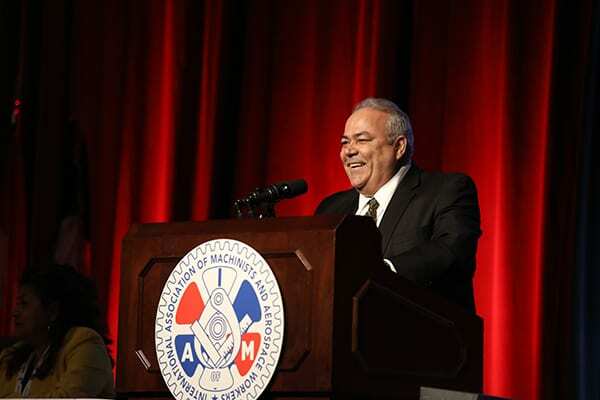 More than 800 members of the IAM’s largest territory, the Transportation Department, including over 200 TCU delegates, joined together in Las Vegas this week for the 2019 IAM Transportation Conference. 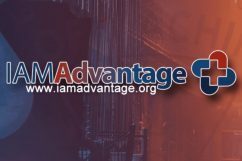 The IAM, which represents more than 160,000 members in the airline and rail industries, is North America’s largest union in the sector. 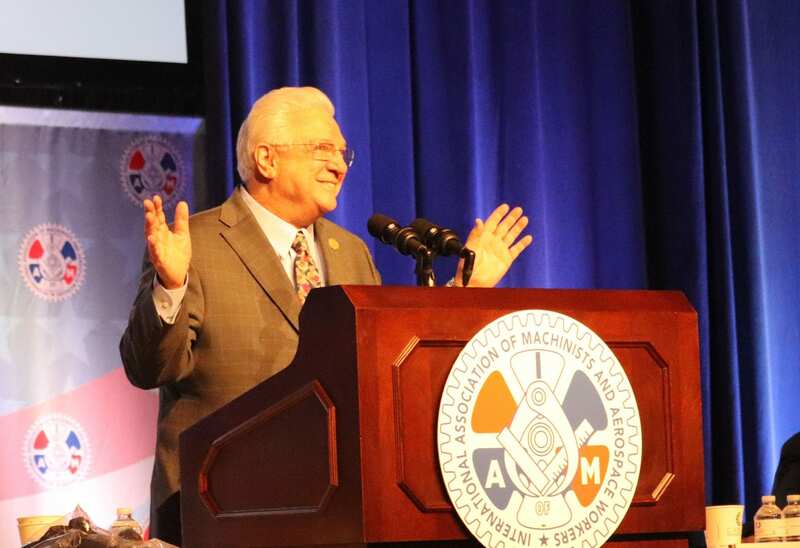 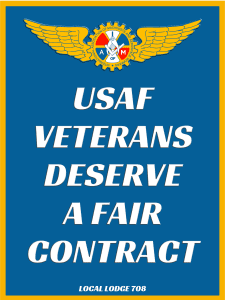 Speakers at the conference highlighted American Airlines negotiations, the ongoing organizing campaign for approximately 42,000 Delta Air Lines Flight Attendants and Ramp Workers, outsourcing and layoffs in the rail industry and important political issues facing all TCU and IAM Transportation members. 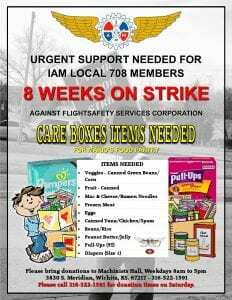 The post ‘We Need Action!’: TCU and IAM Transportation Members Growing Solidarity appeared first on IAMAW.